Our standard double rooms are adequately spacious and furnished to a high level with a variety of good quality amenities and décor. 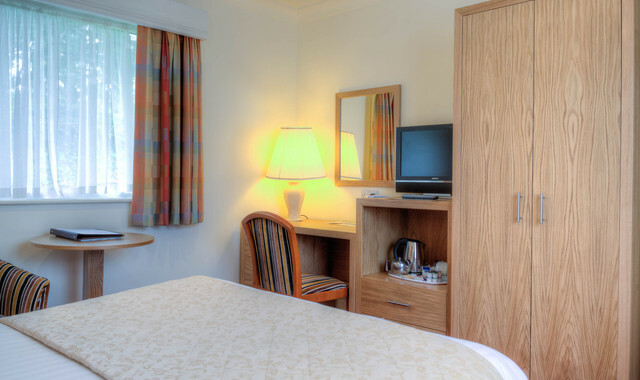 Whilst we are wholly committed to updating and upgrading our rooms, we pride ourselves on superior comfort and providing a home-from-home environment as you would expect from a traditional family hotel in Dawlish. As one of the most popular places to stay in Dawlish, these rooms are perfect for couples looking to get away for a few days in a laid back environment or business travellers, looking for home-from-home comfort. You can book to stay in one of our standard double rooms online here or you can email us or call us on 01626 221329. 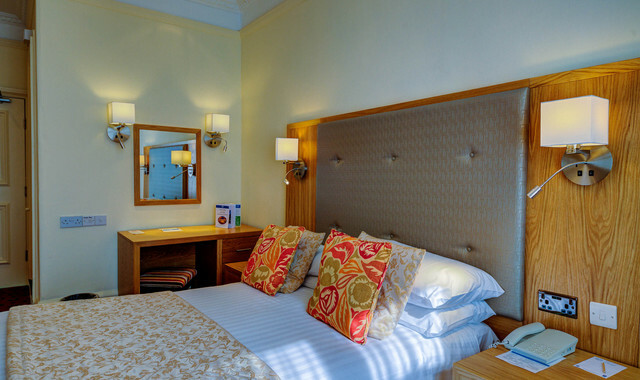 Our standard double rooms are located on the first floor level with access via lift and stairs.